I don’t believe it’s coincidence. I’m sure she knows. I’m sure she reads this blog. 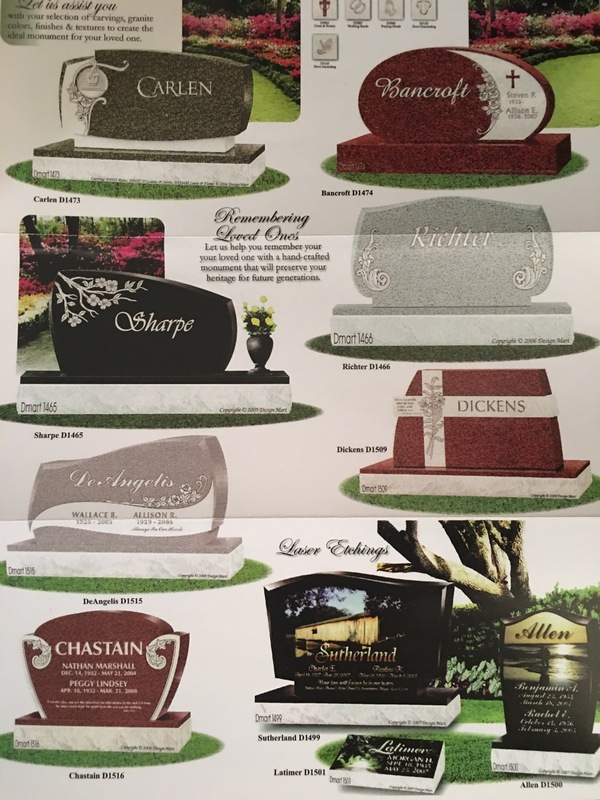 The gravestone poster she sent me, mailed the day after I wrote here about the stones I gained, lost, and gave away. It was the stone she sent to me. The stone she thinks I deserve, maybe. She always told us she would hurt us, that she would kill us if we told anyone what she was doing. Telling was the ultimate sin. She instilled so much fear in us that we knew no other way. But children grow up, and while my brother still sees the world through her glasses, I saw the truth in all she had done. I found my voice. And I told. I told those close to me. I told therapists. I told my doctor. I told my friends. And now, people know. Family knows. Her associates know. Everyone who stumbles upon this blog knows. And in a few weeks, everyone who reads the Grief Diaries will know. And you know what? I will not stay silent. I will keep using my voice, because it is mine to use. It has always been mine. I will no longer be made afraid. I will no longer be silenced. I have spoken, and I will not stop. I deserve a gravestone? For speaking the truth? For finding my freedom? For trying to heal? No. I don’t deserve that. I didn’t deserve a sociopath for a mother. I didn’t deserve to live in constant fear, anxiety, and pain. I didn’t deserve to be hurt and abused. I didn’t deserve to be beaten and burned and violated. I didn’t deserve to be threatened and cursed. I didn’t deserve to be used and manipulated. I didn’t deserve to be broken. I still don’t deserve any of those things. I deserved a childhood. I deserved decent parents. I deserved love and respect and care and affection, and attention. I deserved safety and security and trust. I deserved to be nurtured and kissed and hugged and taken care of. I still deserve all of those things, and I am just starting to get them. And I deserve to live. Not only live, but thrive. I deserve a life without struggle, a life full of love and support, a life with purpose. I sure as hell don’t deserve to die. I don’t deserve to be looking at gravestones. No one I love has died. I haven’t died (and I’m not planning to die any time soon). There are no gravestones needed here. These stones have been misplaced.